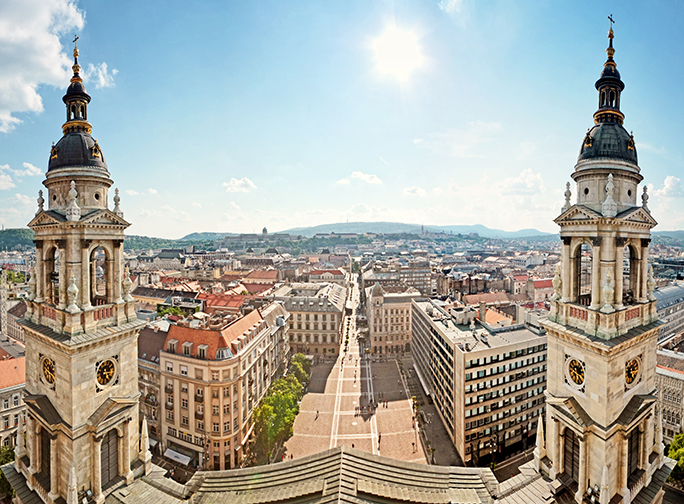 It is a great honour and pleasure for the Hungarian Association of Nurse Anesthetists and Intensive Care Nurses (HANA) to host the 13th World Congress of Nurse Anesthetists in Budapest in 2018. 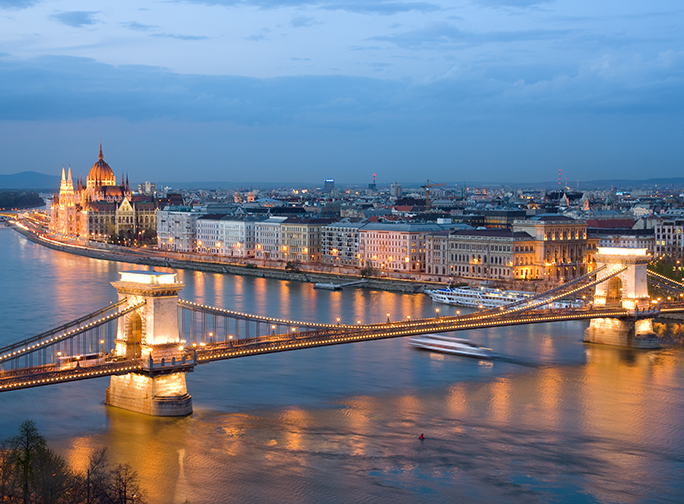 HANA has been organised several successful scientific meetings in the past 20 years, and we do believe that Budapest will be an attractive location for such a worldwide meeting of professionals. Tha Scientific Organising Committee insists to organise a congress full of memorable moments, and hopes both the scientific and social programs will meet your interests. The main topics of the congress will vary to fullfill every nurse anesthetists’ expectations worldwide and provide the opportunity to exchange participants’ experiences, share their practical and scientific knowledge. 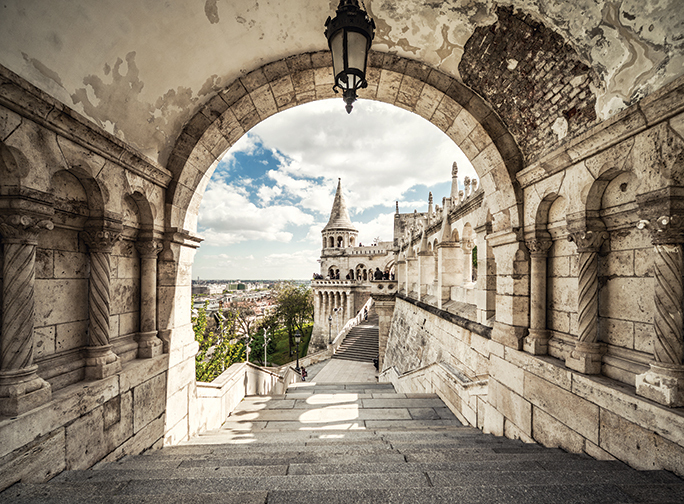 Let our present and future, dreams and possibilities MEET IN HUNGARY. 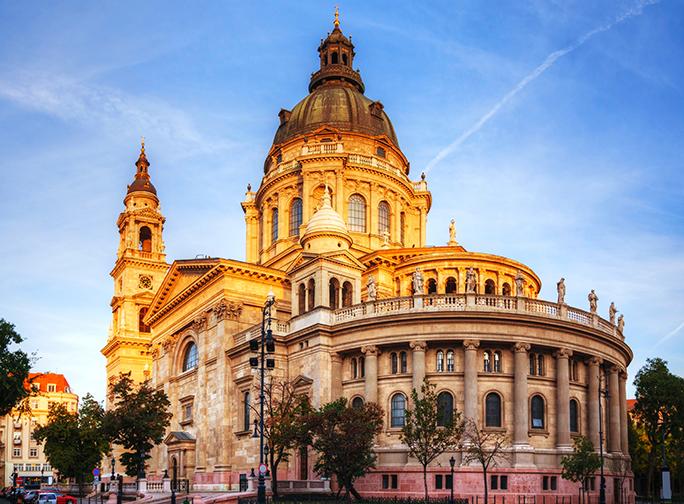 See you in Budapest in 2018!